The Commemorative Air Force Minnesota Wing Museum has 6 vintage vehicles that are on display. 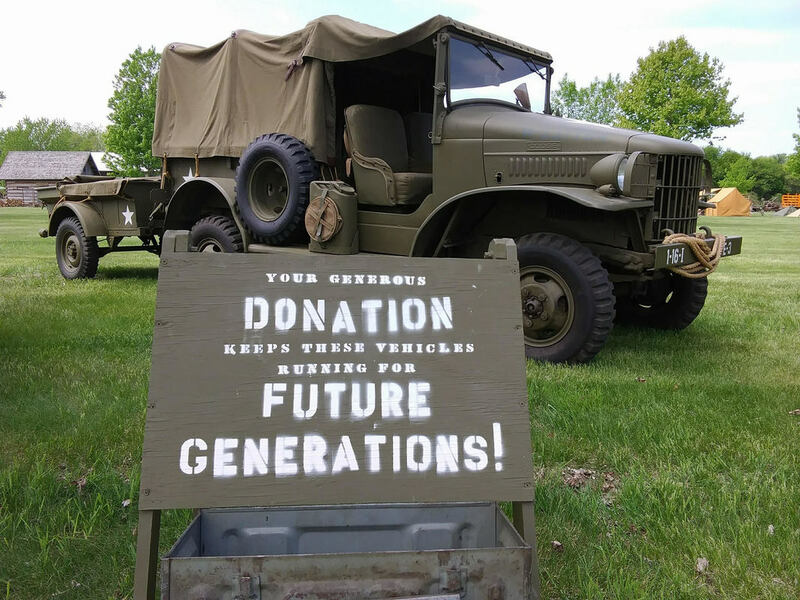 We also attend several parades and WWII Reenactments each year in the Twin Cities and surrounding suburbs. Please click on the links below to view more information about each vehicle. ﻿﻿Want to see the vehicles up close and personal? Schedule a tour with us.